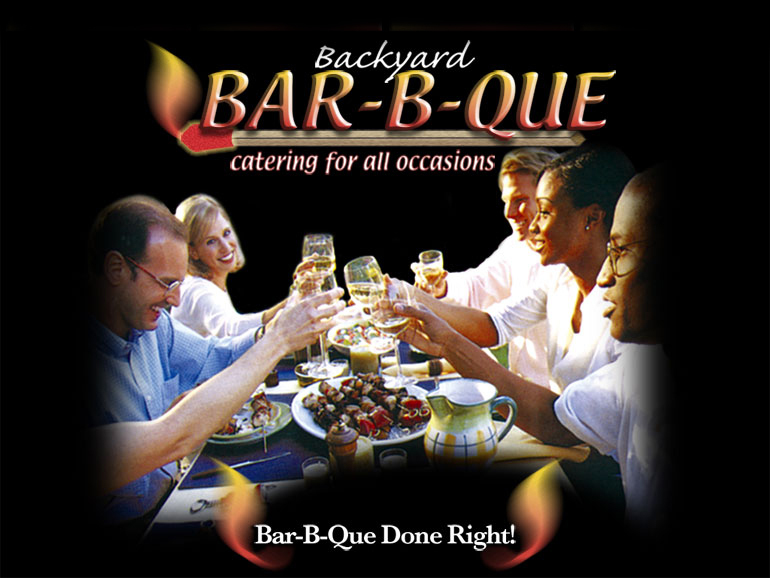 Backyard Bar-B-Que: Bar-B-Que Done Right! Copyright © Backyard Bar-B-Que. All rights reserved.